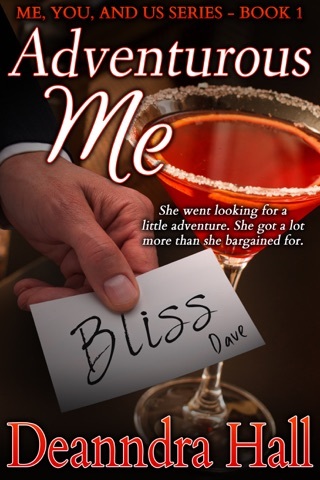 She opens the door and, in a split second, her past and her destiny collide. Esther “Ez” Summers could never have prepared herself for what she’d find when that door swung open. Standing there, big, dark, and beautiful, is someone she’s never met, someone who’s beyond familiar. And someone who’s going to ask more of her than anyone has in over fifty-five million years. She’s not ready. At least she thinks she’s not. But Austrello, a man she’d only met a second before, asks her to do the unthinkable and return to her home dimension of Endor. She fears she’ll be ended as soon as she steps through that portal, but her people need her. The evil that’s fallen upon them is something they can’t fight alone. They need a hero. They need a warrior. And she needs Alan, but she knows this journey will be too much for him—too dangerous and possibly too long. If she leaves, she believes they’ll never see each other again. She doesn’t want to go. Austrello doesn’t want to go. But Alan does, and she knows he can’t. Arrangements are made and concessions are brokered, concessions that are undone with one small mistake. 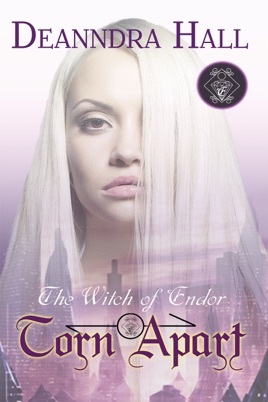 The third book in the Witch of Endor series, Torn Apart introduces us to the one person who can lure Ez back to Endor. Between the sci-fi romance, quantum mechanics, and theoretical physics is a real-world question every soldier in history has asked: Are there some things worth the journey when you walk away from love? Continue the saga with Esther and her larger-than-life, sexier-than-hell companion and grab the third book in the four book series today! WARNING: Contains adult content not suitable for readers under the age of 18.